The 5 Love Languages and 10 Ways to Say 'I Love You' Without Actually Saying It. I recently began a book called The 5 Love Languages. I am not going to lie, I never finished it! It could be because I had already heard so much about what the love languages are. I even took the love languages online test! I've discussed love languages with my best friend, and I've discussed it with my husband, so I think by the time the I actually ordered the book, there wasn't much for me to actually look forward to. For those who haven't heard about the 5 Love Languages, it is a book based on research carried out by Gary Chapman, who concluded that the reason why relationships break down is not because of a lack of love, but because of too much of the wrong type of love. He summed up his findings in his groundbreaking book. What unites us as human beings is our emotional need for love, but we all differ in the kind of love we need or the kind of love that makes us feel good. If you can understand this concept, you will know what you could do for your family or significant other to bring out the best from them. By the same stroke, you should express your preferred love language to your loved ones to get them to do the things for you that you love. 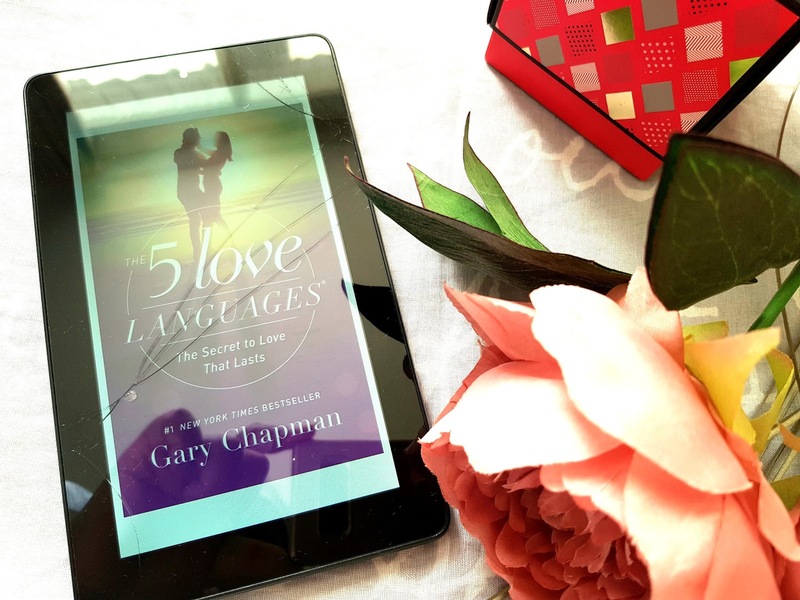 I will stop myself from actually telling you what Gary Chapman's five main love languages are, just in case you'd like to read the book. 4.Do a dance with the vacuum cleaner, polish the ornaments on the mantelpiece, let the chores speak for you! 5.Volunteer to stay in and wait for that Amazon delivery for your housemate or partner! 7. Allow them to select their favourite Netflix series and sit down and watch it together without complaining! 8. Ask your family member how their day went and simply listen. Allow them to vent or gloat as much as they want. Just listen and offer feedback when required. 9. Pick up a gift on your way home. It can be as cheap as digestive biscuits or as expensive as a diamond necklace! 10. Tell your family how much you appreciate them and how great you think they are! Don't forget to show appreciation if you are shown love, whether by deed or by words. Saying (or showing) "thank you" is another way of saying those magic words. Have you read The 5 Love Languages? If so, have you sussed your loved one's love language? Can you add to my list? How do you show love? You are correct. Whilst reading, the book really helped me to assess my marriage and to discover ways to love my hubby in the way he wants to be loved. I haven't read it but I'm going to after that summary! PS: maybe you should put an affiliate link on your blog for books you review. Cos I'm getting this based on this article. 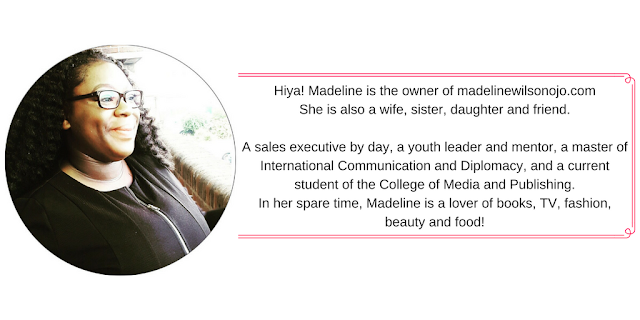 It's a very eye opening concept, I am sure you will enjoy the book. Thank you so much for the advice. I will look into that now! This is such a pure post. Doing things such as staying in for a delivery or fixing things are sure ways to let someone know they care - especially when done without being asked! I've read this book too. Quite insightful. It seems every time I lay my hands on it, I find something new. It's right at the top on my recommended list on relationships. It is a very insightful book. It has really helped in my marriage because I am now a little more considerate about my husband's needs. I recommend it too! Ahhh this is so cute! And I love that you also pointed out the different types of "Love". It's more than "only" the romantic one between two lovers. You can also love your family members, friends and so one. The Code Switch Part II: Speaking to Get Ahead?